First time? We've got you covered! Learn more here. 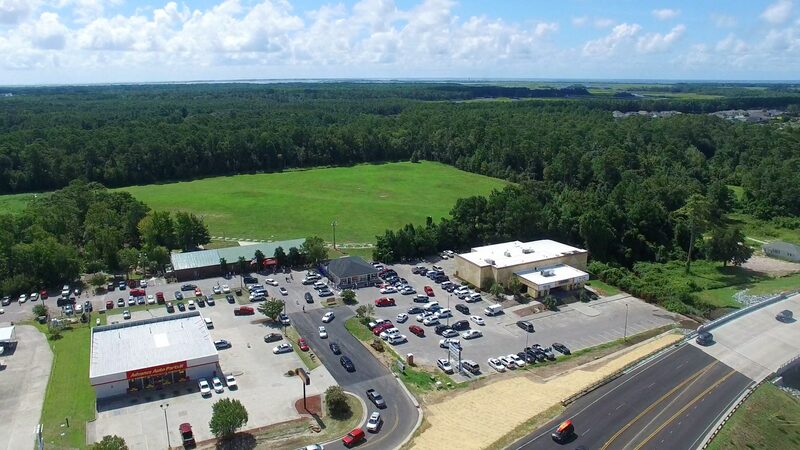 We're on Long Beach Road in Southport next to Surf Cinemas. Here's a quick Google map for help! The most recent messages can be viewed or listened to. 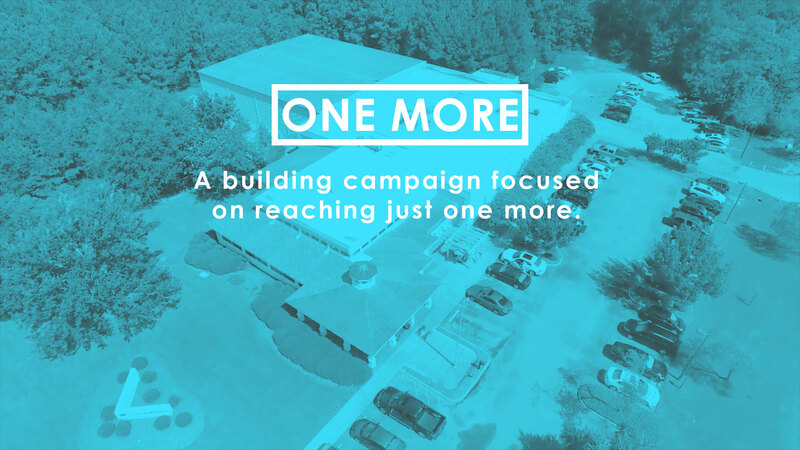 Learn about our new church building and how you can be a part. What's your next step with God? We want to help you figure it out. Want to help us complete our mission? There are a number of ways to give. 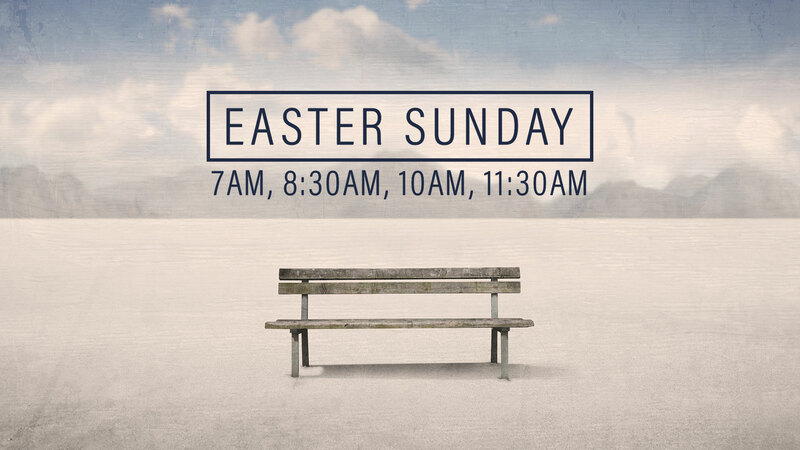 Join us for one of our four Easter services! Subscribe to receive a church ministry newsletter of your choice and stay up to date! Family ministry resources for parents, children and youth. Get your sermon-based small group questions here!